John Wick 2 opens with John putting a pin on the Russian mob vendetta he began in the first movie. This movie gets going when an old acquaintance calls in a favor John owes him. Things do not go quite as smooth as everyone hoped on their end. This leaves John with a larger vendetta than the first one. The movie definitely sets up the final chapter in this trilogy. I did enjoy this movie a good bit. 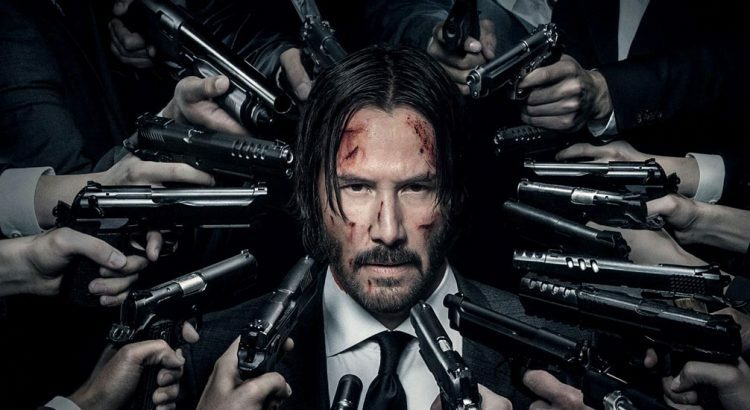 I still think the first John Wick movie is better. But it had the good luck to introduce this world to me.